When you think fantasy content, it’s hard not to think of all the monsters and creatures that have been mainstays in the genre for hundreds of years. We all have our favorites from the games, movies, and books which all manage to revisit these classics time and time again. While there are plenty incarnations and imaginings of all of these, the importance is that either the monster’s name, likeness, and/or description live on and entertain to this day, despite many starting in the Middle Ages. Whether they’re reimagined as opposition or allies, they bring us joy all the same. These are 5 of the most iconic fantasy creatures of all time. Looking through any art from the Middle Ages the influence of animated undead, namely skeletons, it’s easy to see the impact they had on society. The animated skeleton represented the finality of life. In other cultures, like more modern day Mexico, skeletons are used to represent life and tradition in a positive light, most notably in its Day of the Dead. In fantasy, while sometimes notoriously unexplained physically, skeletons have been a strong constant across many interpretations. 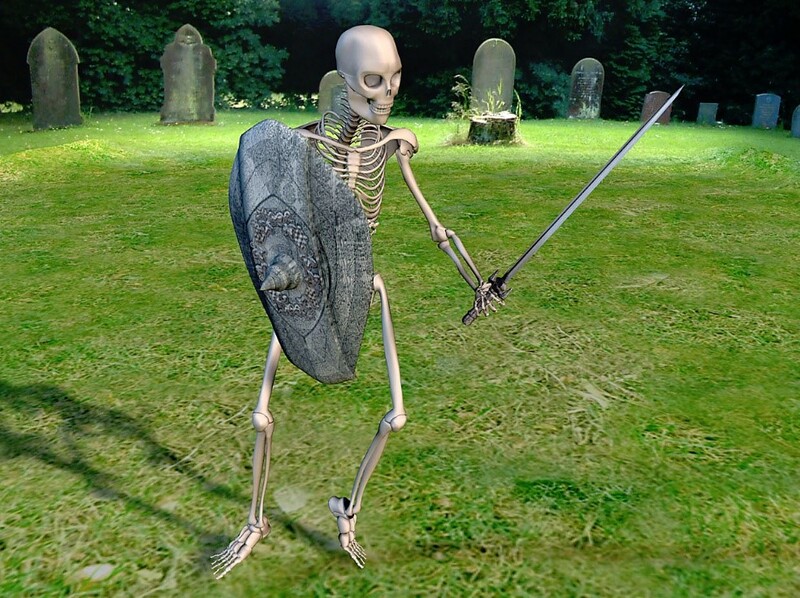 Most of the time skeletons exist as minion-like creatures one can fight in multiples. While fragile, skeletons are often depicted as overwhelming and always threaten in number or inevitability. They don’t have to be human either, something many interpretations have played with to include the likes of animals and monsters. 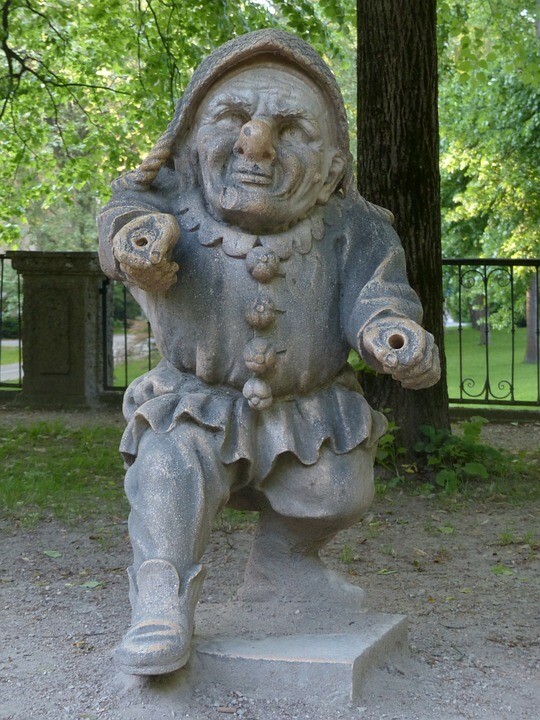 Gnome’s were depicted in folklore historically as early as the 16th century, and had some interestingly unique qualities then as opposed to the more modern depiction of gnomes in fantasy content. Gnomes first were mentioned in Latin. Paracelsus used it to describe a spirit or elemental with the ability to move through the earth. Since, gnomes have been used to denote qualities like genius capabilities, technological prowess, and cunning in plenty of fantasy series. Their physical description also varies widely but still overall retains small stature, whether likened to earth or intelligence. Gnome’s come up time and time again as a pillar across fantasy, earning its spot as one of the most iconic pillars of fantasy. You can see them in a more modern sense across Dungeons and Dragons and World of Warcraft. Orcs are perhaps the most broadly interpreted of the most iconic pillars of fantasy. In fact they span and blur the line of the terms “monster” and “races” in every use. It can be argued that orcs were first used in Beowulf with the monstrous creature named Grendel. 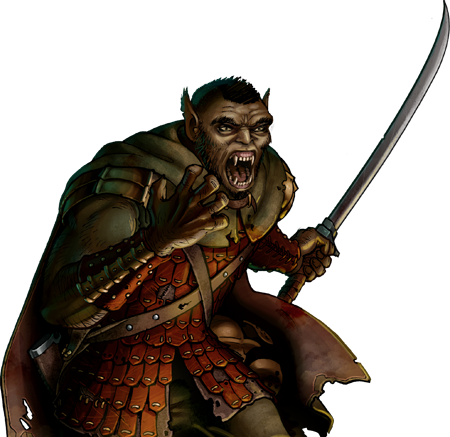 Orcs have ranging qualities including aggression, isolationism, and strength. Some are depicted more as familial units of humanoids, while others are depicted as witless brutes looking to destroy. But whether they’re the savage cannibalistic monstrosities that reach our nightmares or the loyal sturdy personable humanoids, orcs leave a massive impression on fantasy series across the board. 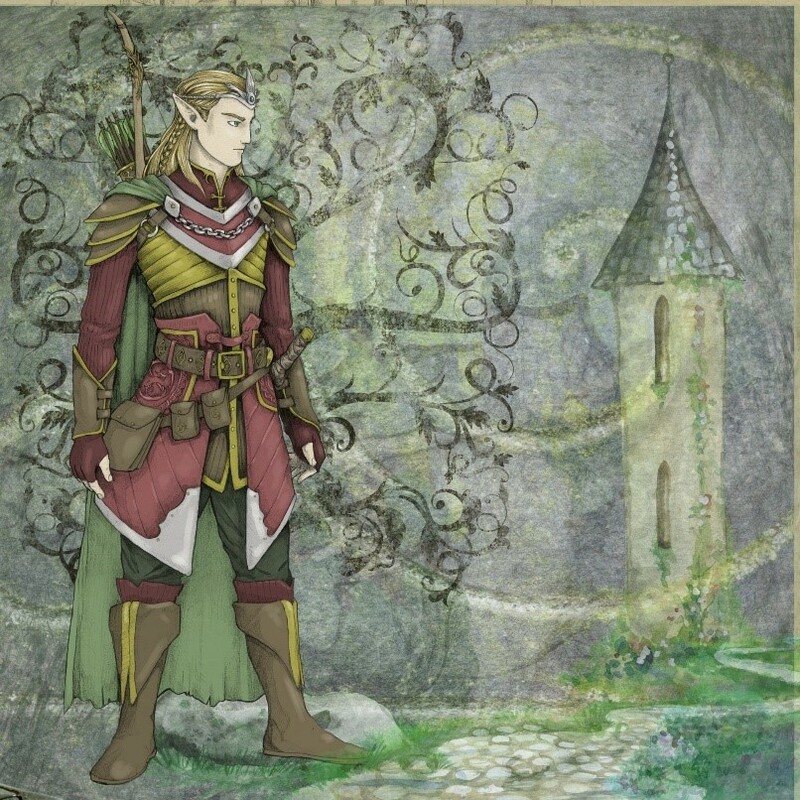 While interpretation of elves have varied significantly between usages and even varies in its medieval Germanic roots, they have been important cornerstones for many series. This includes fantasy legends like The Lord of the Rings both in books and in the resulting major movies as well as major fantasy video game World of Warcraft where there are multiple incarnations like Blood Elves, High Elves, and Night Elves. In its Germanic roots elves were seen as anything from akin to Pagon gods or monstrous devious creatures. They were often magical as well. Through these many interpretations elves have remained vital to some of the most important fantasy works in history expanding out from its historic folktale roots to mean many different things to many different people. While they may not always get the respect they deserve, goblins boast one of the most prevalent histories of any fantasy race or monster in terms of folklore and are one of (if not the) most recognizable in fantasy across the board. When you see a goblin, you know exactly what you’re reading, watching, or playing. The word also conjures a very particular image, one that is perhaps the most consistent of any when it comes to the genre. Making it the most notable iconic pillar of fantasy. 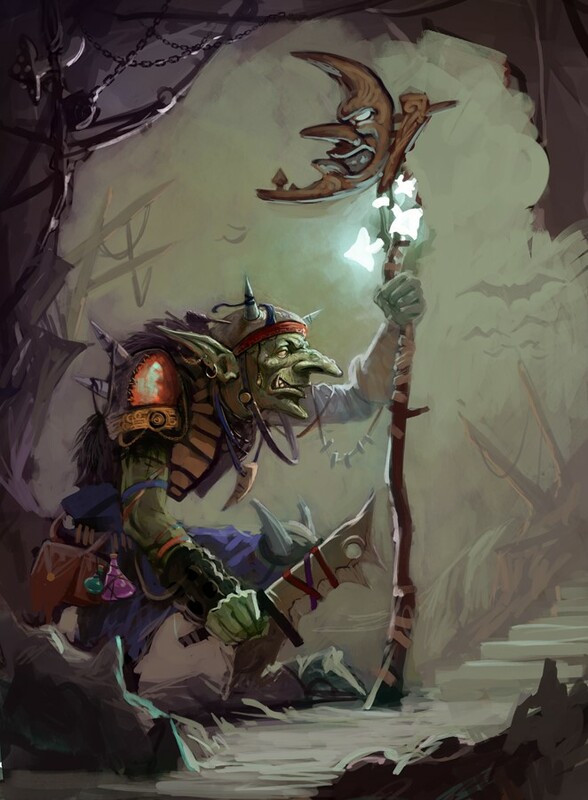 Goblins are most often small, green humanoids that capitalize on numbers, trickery, greed, and deceit to accomplish often short-sighted goals. 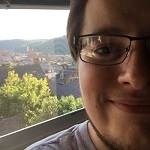 In Dungeons and Dragons, this amounts to a race most concerned with ambushing its opponents while hitting hard and fast to take advantage of numbers as opposed to individual toughness. What goblins lack in fortitude they often make up for in numbers, wit, and willingness to play a little dirty to come out the victor. In folklore goblins originated in the Middle Ages and almost always were associated with things like greed and mischief. There are many variations on these characteristics within the goblin itself however. For instance there are redcaps, goblins who wore hats covered in human blood, and hobgoblins, tricksters in the English folklore that have now adapted to a combination of a goblin’s personality traits with an orc’s physical description. Wherever some of the best fantasy content of all time is, goblins are sure to follow. The creatures have been readapted for hundreds and hundreds of years. That doesn’t look like it will be stopping any time soon. You can find creatures just like this and more in Legends of Ellaria, something that will be expanding as the game comes along for its Steam early access release in May.